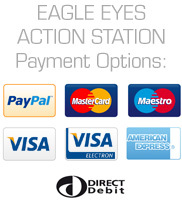 Welcome to Eagle Eyes Action Station, a great place to find vintage and modern Action Figures, their uniforms, equipment, accessories and spares. 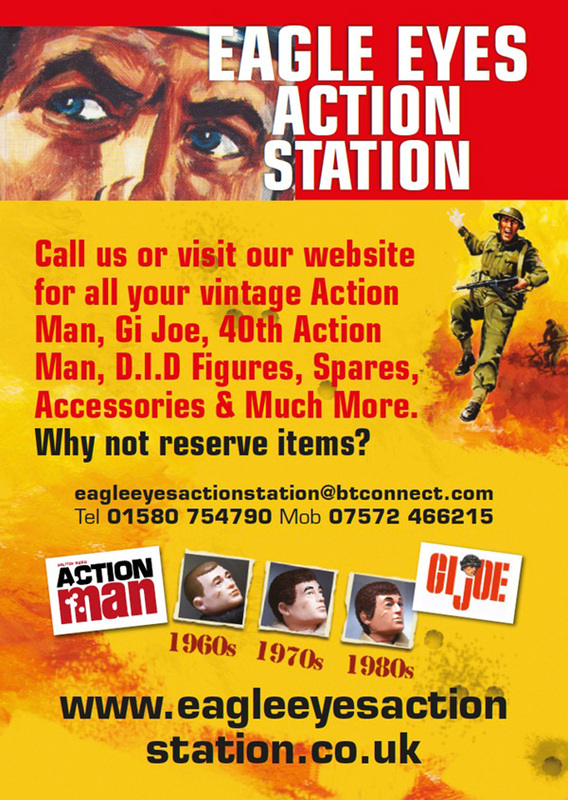 We stock vintage Palitoy Action Man Figures from 1966 to 1984, the more recent Action Man 40th Anniversary, D.I.D (Dragon in Dreams) Figures, Dragon, GI Joe Action figures, Blue Box Elite, Hot Toys etc. Whether you are shopping for yourself, or are looking for that special gift, we’re sure to have something you like. We pride ourselves on our customer service and treat our customers as we would expect to be treated ourselves. 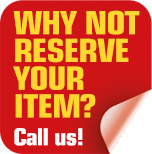 We have extensive mail order experience of over 15 years. If you can't find what you are looking for straight away - no problem, we take back orders and can contact you when we finally get pieces in.